About three weeks ago we spontaneously invited my parents to come over for a visit. On October 23 they arrive after a long flight from Switzerland glad to escape the already cool and wintery weather. The first couple days we take it easy, go food shopping and show them around Paradise Valley and Scottsdale. 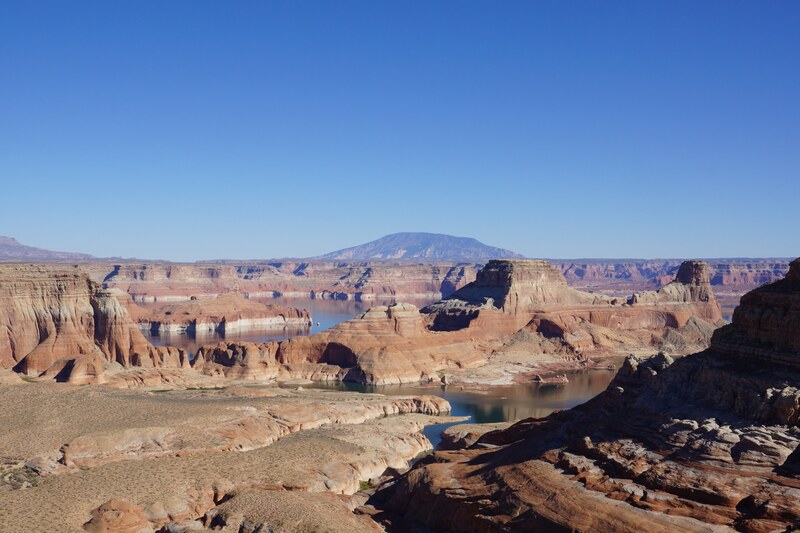 On Saturday we take them out on a tour to Theodore Roosevelt Lake – a nice day trip we had been looking forward to do once the temperatures had come down a bit as well.